Care Package orders can only be placed for campers who are currently here at camp. Please do not place care package orders for campers who have not yet arrived. Orders that are placed by 4pm can be delivered the same day that they are ordered. Orders placed after 4pm will be processed the next week day (Friday orders after 4pm will not be filled or billed). If you would like to send a care package to multiple campers, please submit one form per camper. Once your order request is submitted, we will contact you by phone to confirm your order details, your order total and to collect payment. Please be sure to include the best contact number to reach you at during the day. Monday Tuesday Wednesday Thursday Friday Orders placed by 4pm can be delivered the same day. All orders must be placed by 4pm on Friday. Care Packages are delivered at dinner time. Please choose from the following items to pack your care package. Please enter desired quantity for each item. Leave items blank if you do not wish to order them. 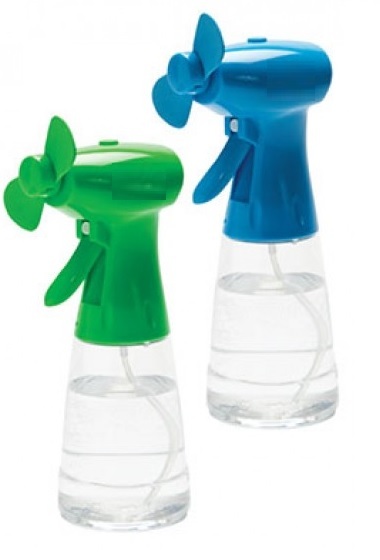 Keep cool with this large, 13oz spray fan! Batteries included, just add water. "CAMP SANKANAC" printed in white on fan. 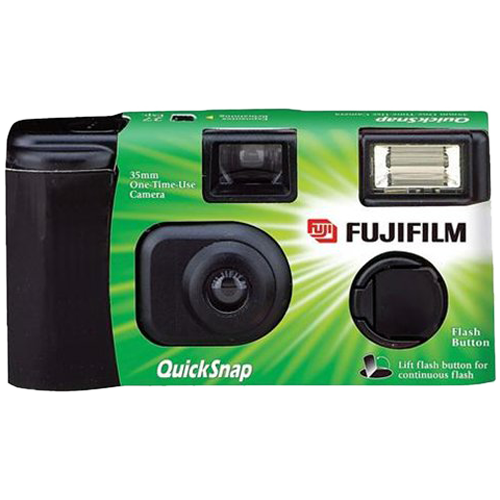 Encourage your camper to capture all the awesome memories they are making on film! Since phones and digital cameras are not allowed, this is the perfect way to hold on to these memories for a lifetime! 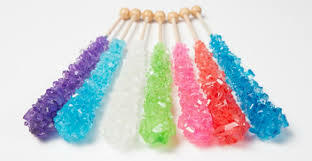 Mini light saber that's edible! So cool! 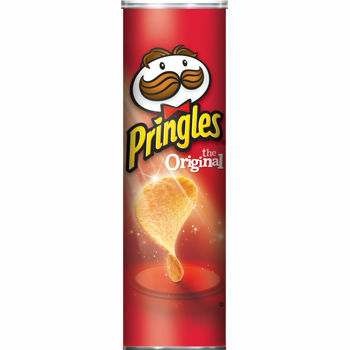 Standard full size can of pringles (5.68oz). Original flavor. 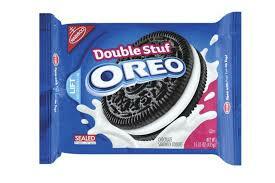 Full size package of Double Stuff Oreos (15.35oz). 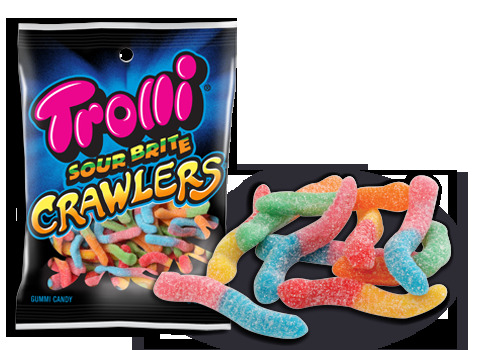 Great for sharing! Standard size box. Orange flavor. 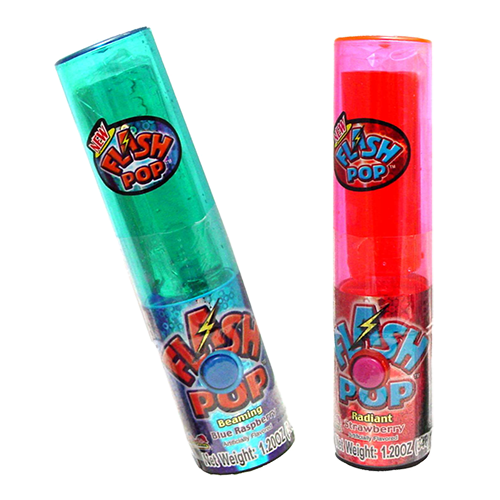 Who doesn't love these?! 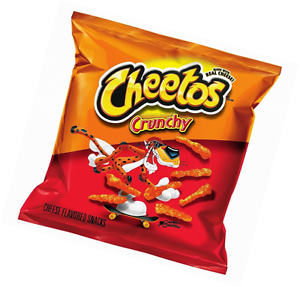 Snack size Cheetos. 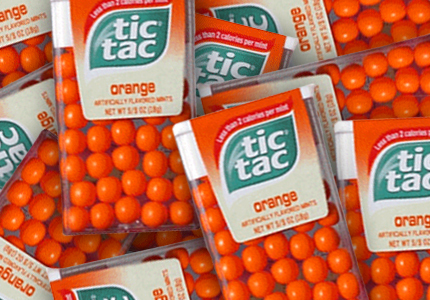 Bring on the orange! 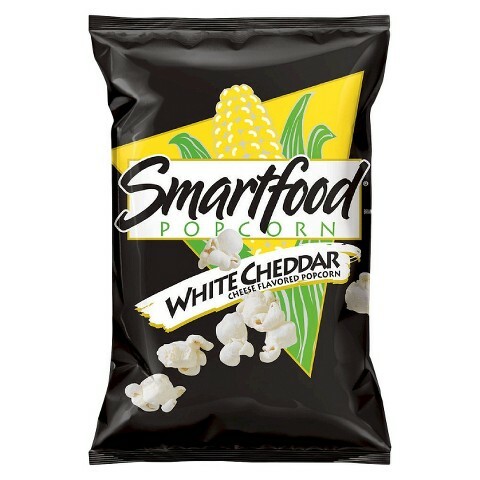 Snack size "Smartfood" brand white cheddar popcorn. 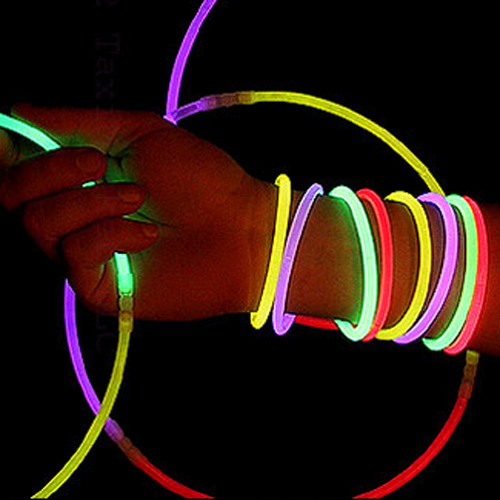 Assorted pack of glow sticks. Packaging may vary. 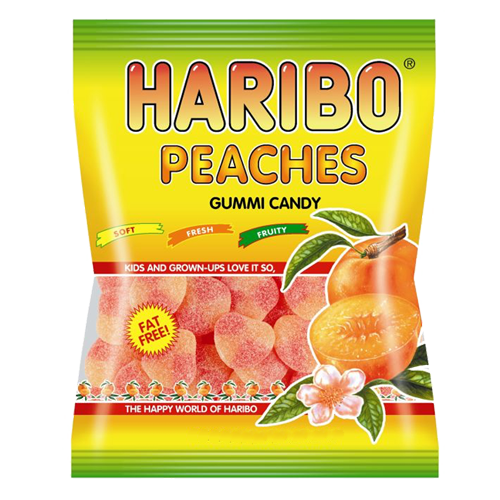 5 oz bag of delicious peachy goodness. Individual snack pack (3.1oz) original flavor. Once you click "submit" you will receive a confirmation email and we will contact you shortly to review your order details, confirm your total and collect payment. Payment must be made within 24 hours of placing this order. Your Care Package will be delivered at dinner time on the day you have specified above. Thanks!